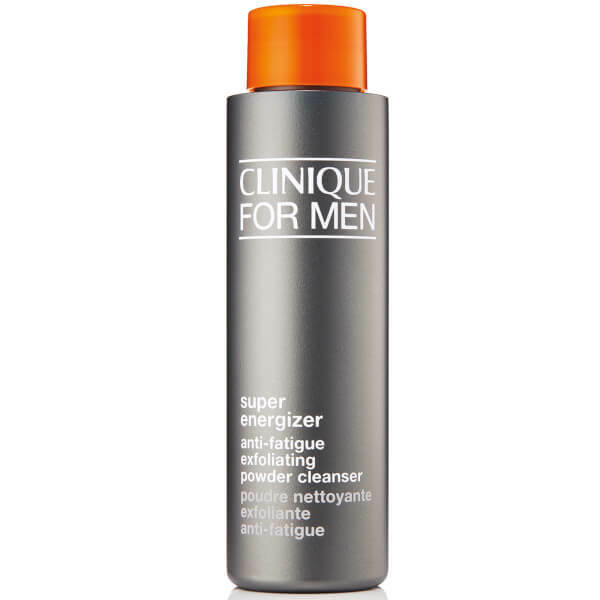 Experience an invigorating and skin-awakening cleanse with Clinique For Men Super Energizer™ Anti-Fatigue Exfoliating Powder Cleanser, a water-activated cleanser that leaves skin feeling smooth and purified. The energising powder cleanser effectively lifts away dirt, impurities and pollution while natural exfoliants gently buff and polish to reveal soft, smooth skin. Delivering a detoxifying effect, the purifying cleanser will help to decongest pores and eliminate excess oil for a refined and balanced-looking complexion. 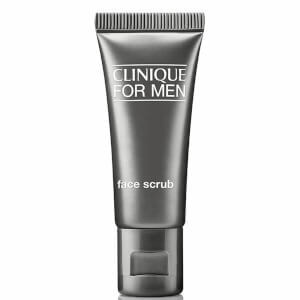 Dull, tired skin is left feeling clean, revived and energised. Pour into wet palm. Mix in a few drops of water or a liberal amount of water depending on the consistency desired, then rub hands together. 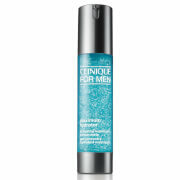 Gently massage directly onto facial skin in light circular motions. Avoid eye area. Rinse thoroughly with water and pat dry. 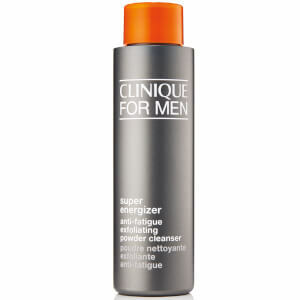 For use daily: To use as an invigorating cleanser, add water and work into lather.